The University of Minnesota claimed their 14th consecutive USTA Tennis On Campus Northern Championship. 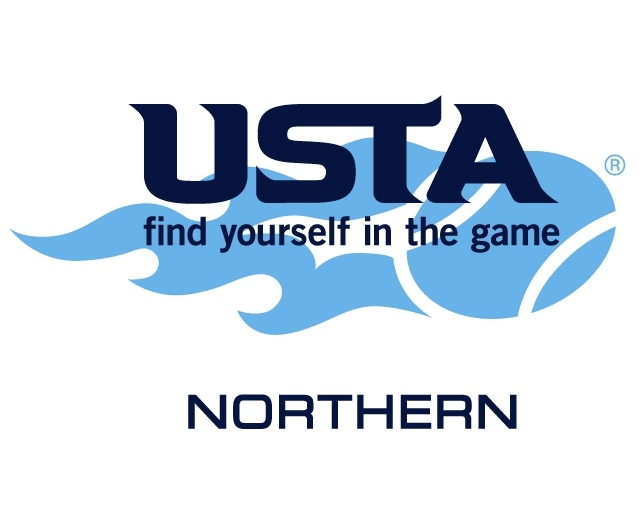 The USTA Tennis On Campus Northern Championship uses the exciting, co-ed World TeamTennis format and is open to all college and university club and intramural tennis programs in the USTA Northern section. Teams can accumulate experience and points for seeding by participation in the Northern Tennis On Campus Series. Teams who advance to the finals are granted automatic bids to the USTA Tennis On Campus National Championship and receive a stipend from the USTA Northern section to attend the National Championship. For more information, visit the USTA Northern Section website or contact Brandon Jackson at (952) 358-3291. The University of Minnesota won its 14th consecutive Tennis On Campus USTA Northern Tennis on Campus Section Championship defeating the North Dakota State University 30-8 in the finals. Both finalist now advance to the USTA Tennis on Campus National Championship at the USTA National Campus in Orlando, Florida.